How public-private cooperation in the 21st century should utilize digital tools to create a commons for public life and public participation? 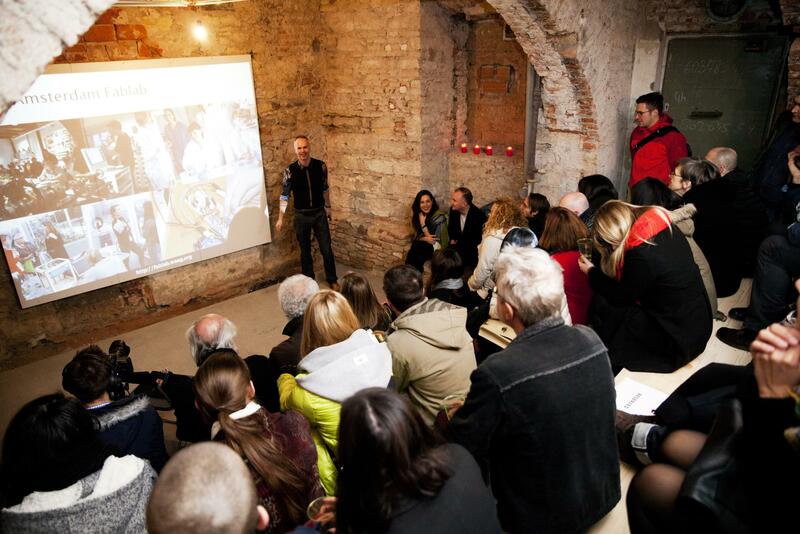 reSITE salons and workshops brought together global and local thought leaders to discuss topics curated with our participants that have direct relevance to our city and culture here in Prague. reSITE and co-organizer, the City of Prague Institute for Planning and Development (IPR), in cooperation with the Kingdom of the Embassy of the Netherlands in the Czech Republic hosted a day-long program consisting of a public workshop, public lecture and public evening discussion. 2015 marked the second year of the reSITE Salons, a collaboration with the Maharal Club at the internationally recognized Emblem Hotel in Prague. 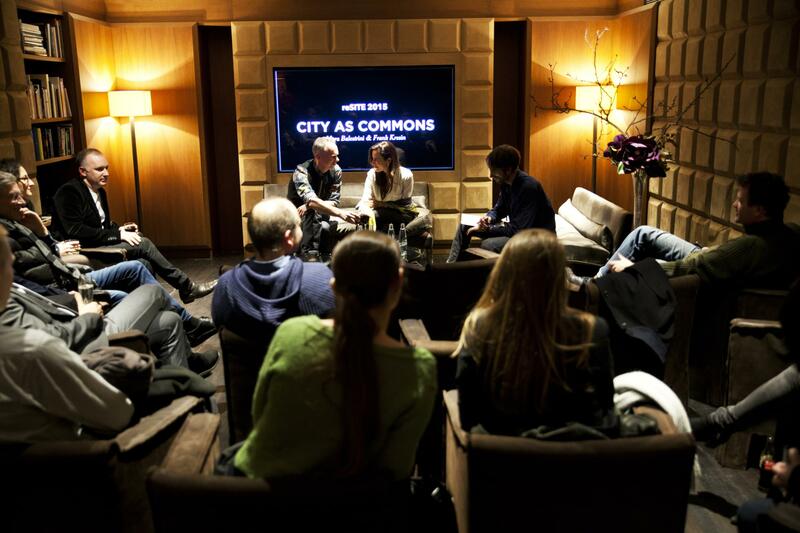 The "City as Commons" event was free to public and experts who are interested in sharing and collaborative economy relative to architecture, urbanism and cities. reSITE 2015: the Shared City festival called designers, city planners and researchers to put forward ideas for collaborative economy and citizen participation. 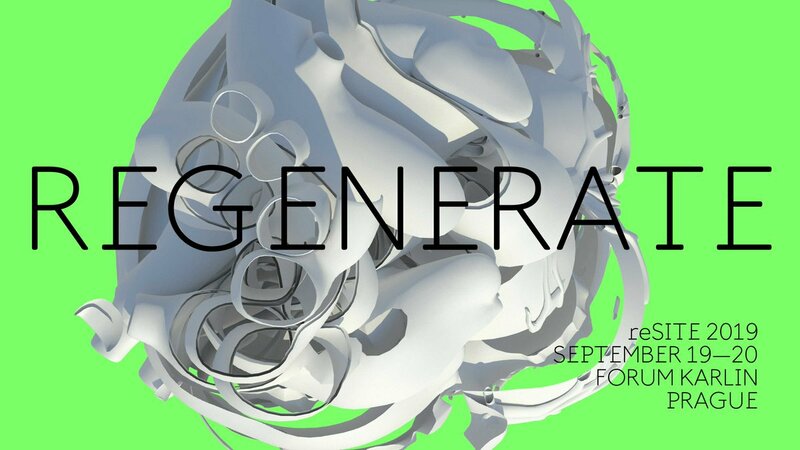 Therefore, the objective of our event was to map current creative research, activities and projects, and to build a network for future collaborations hosted in Prague. Together with European innovators and researchers, Mara Balestrini(Ideas for Change, Barcelona & London) and Frank Kresin (Waag Society, Amsterdam) talked about how public-private cooperation in the 21st century and utilization of digital tools for creating the "city as commons." The “Users as Designers” method is empowering people to make and understand products and processes, for more transparency.